Sprinklers Included in Code Release-We Need Your Help! 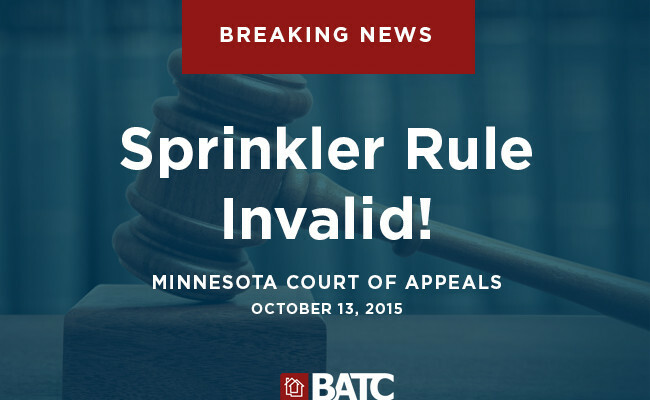 Please join us in signing this petition opposing required home sprinklers in single family homes in Minnesota. Safety statistics show they are not needed and will add thousands of dollars to the cost of new homes.